Stunning home located in the desirable double gated community of Vista Montagna. This luxury home offers breath taking views of the mountains and Rio Bravo golf course community. True Split wing floor plan that offers 4 large bedrooms plus office and 3 baths. Interior amenities include KitchenAid appliances, granite throughout, built in office cabinetry, wood like tile flooring, travertine master bath, CAT6 connections in all rooms, nest thermostats, split AC control, speakers in all rooms and window treatments. Exterior amenities include RV parking with double wrought iron gates, stamped and colored concrete, smart sprinklers controlled by your phone, camera system, Ring doorbell, acrylic stucco, carriage garage doors and painted garage flooring. Walking distance to the club house where you can golf or eat at the new Caf Med restaurant. Per seller home is 3001 sq ft. I am interested in 5408 Via Venezia, Bakersfield, CA 93306 (Listing ID # 21901158). 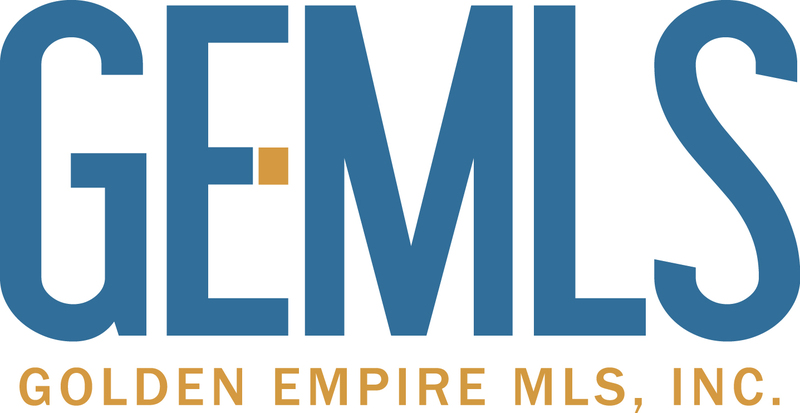 Based on information from the Golden Empire MLS, Inc./Association of REALTORS® as of April 24, 2019. All data, including all measurements and calculations of area, is obtained from various sources and has not been, and will not be, verified by broker or MLS. All information should be independently reviewed and verified for accuracy. Properties may or may not be listed by the office/agent presenting the information.